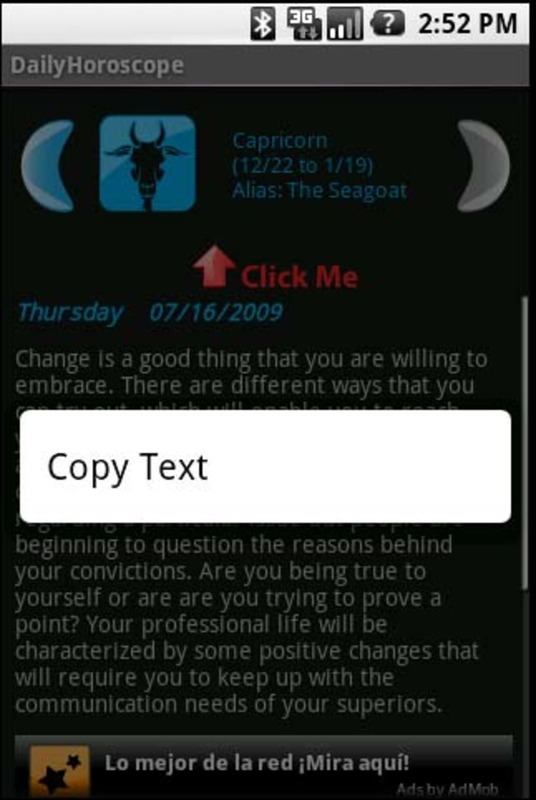 DailyHoroscope allows you to check what's in store for you on any given day based on your star sign. 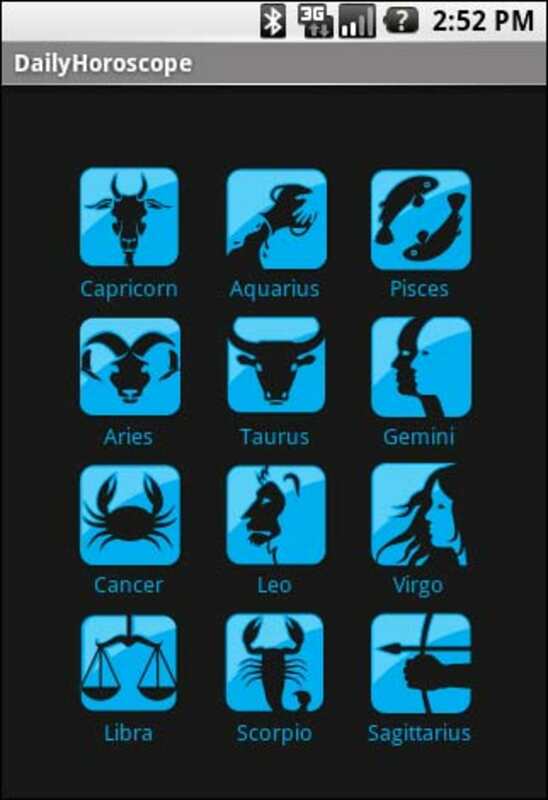 Not only does DailyHoroscope provide you with a new reading every day, it contains information about your personality traits based on your Zodiac sign, and a compatibility guide so you can see how well you and your partner are suited. Besides this, DailyHoroscope offers annual Chinese horoscopes, plus a guide to your character based on your Druid horoscope. All of the information is presented in an attractive, clear user interface. It would be nice if there were better guides to how the Chinese and Druid zodiac signs are calculated, though. 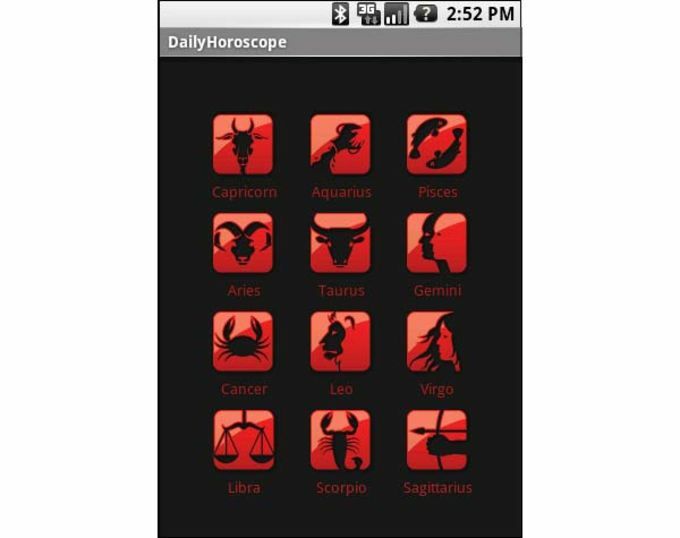 Other features of DailyHoroscope include the ability to set up zodiac alerts and settings for customizing the appearance of the application. 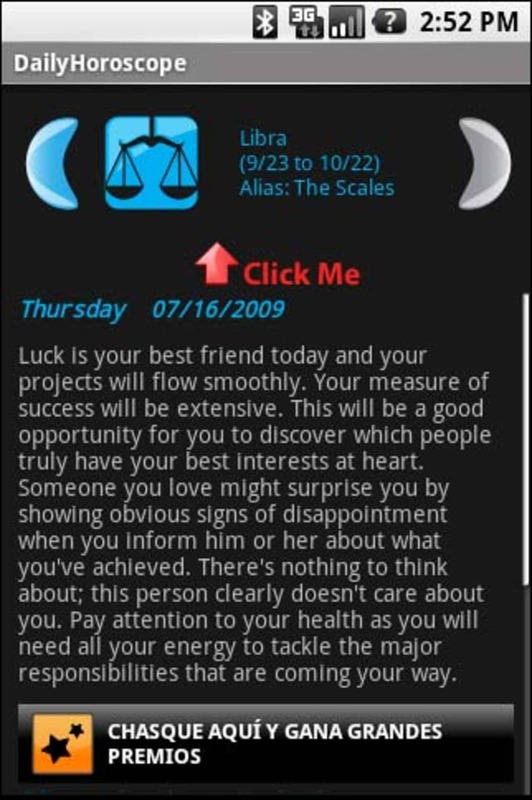 DailyHoroscope is an excellent app for astrology fans. Whether the predictions come true or not is another matter! What do you think about DailyHoroscope? Do you recommend it? Why?